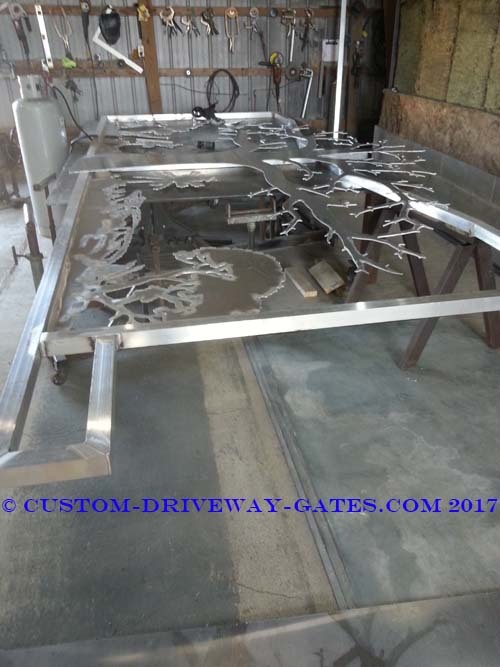 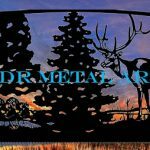 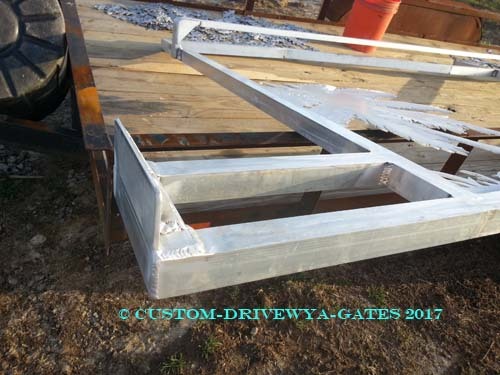 miami gates Archives - Custom Driveway Gates - Iron Steel & Aluminum - JDR Metal Art - FREE Standard Shipping! 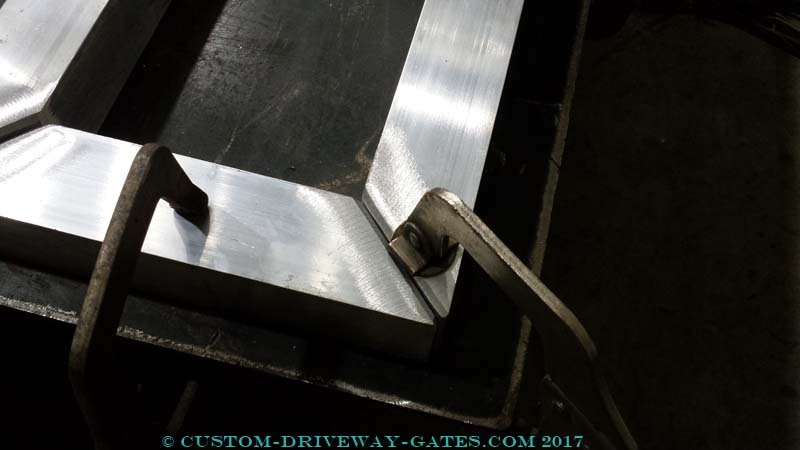 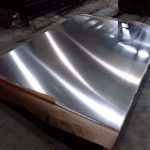 This is an aluminum driveway gate project we just finished for a client located in the Miami, Florida area. 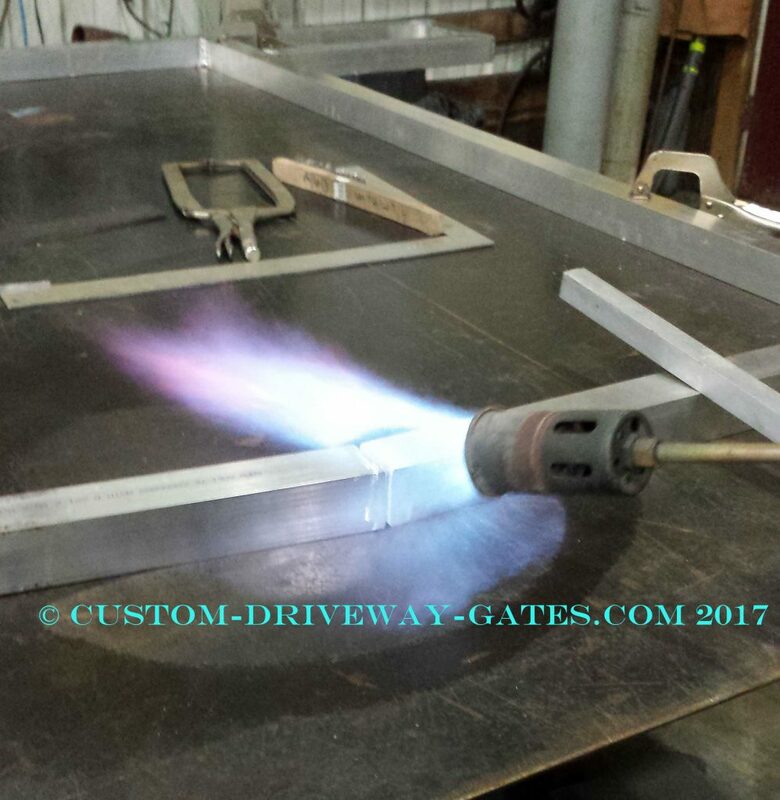 We custom designed and built two sliding gate panels, each of which are 15′ 6″ wide. 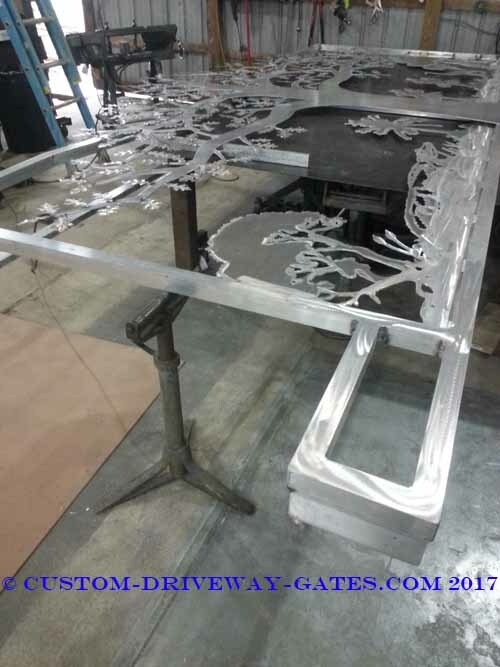 Each gate features an 8′ tall plasma cut oak tree welded to the front. 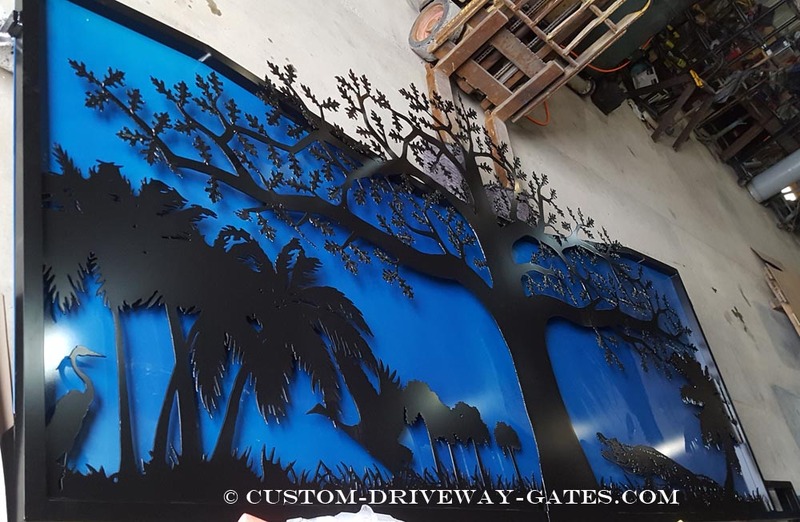 Behind each tree is a plasma cut scene featuring mangroves, palm trees, an alligator and various tropical birds.